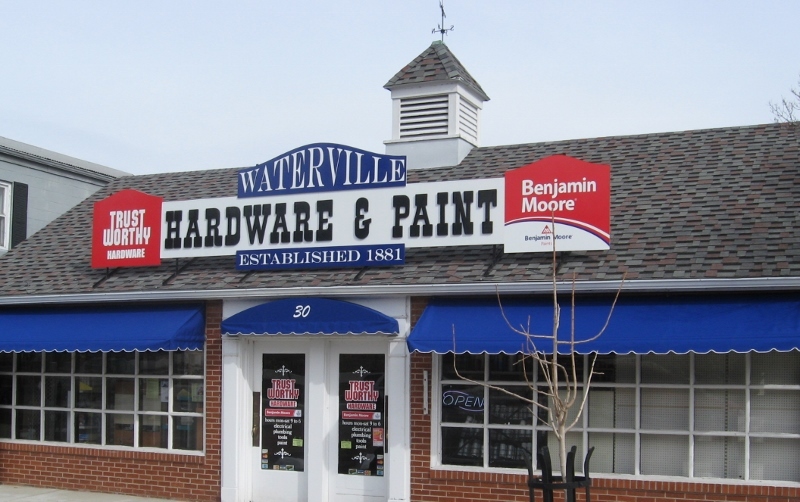 Waterville Hardware is a home town hardware helping you make your do-it-yourself projects easier. We can give you helpful tips on plumbing projects or guide you in picking out your perfect paint color. Our advice on lawn care can give you confidence in improving your homes appearence or maybe you need just the right tool for that home repair! So next time you visit us take a few minutes to look around!